Our top-of-the-line Island Elite models provide you with the ultimate individual control and best hydrotherapy experience possible. 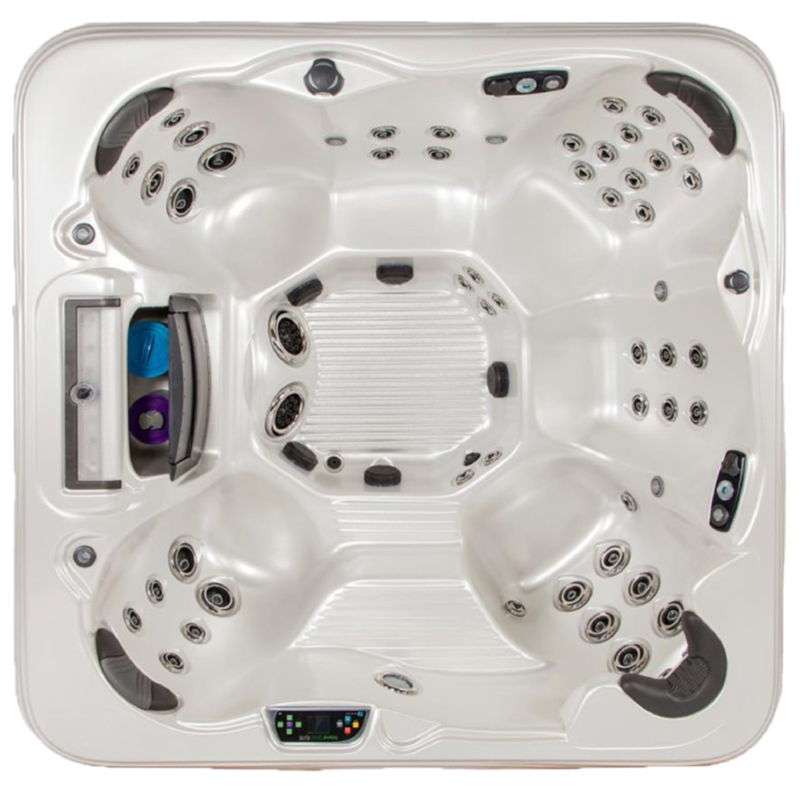 Control your personal massage pressure with individual seat pumps in this 7-person hot tub. The Captiva ELITE is powered by Powered by DIRECTFLOW Personal Control. Creating your own paradise is easy with the Captiva ELITE.